Life-Size BMO #piday #raspberrypi @Raspberry_Pi « Adafruit Industries – Makers, hackers, artists, designers and engineers! 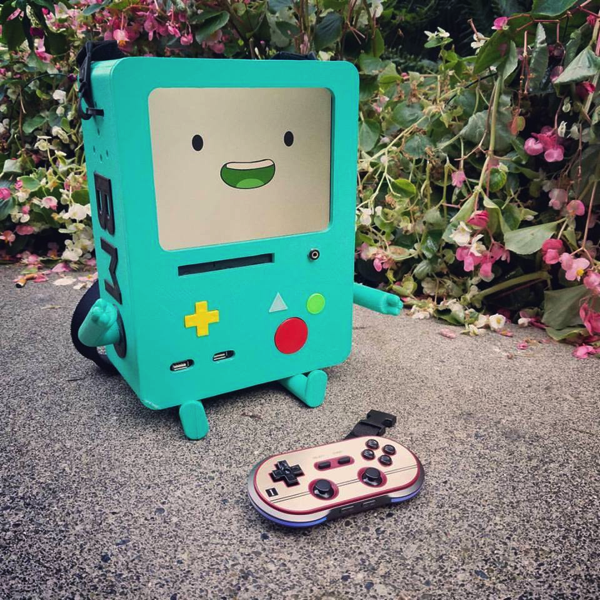 I built BMO a year or so ago and we’ve been best friends ever since. What started as a tabletop arcade project mutated in to one of the best decisions in my life. After seeing a friend do something similar, I knew this was what I needed to do..